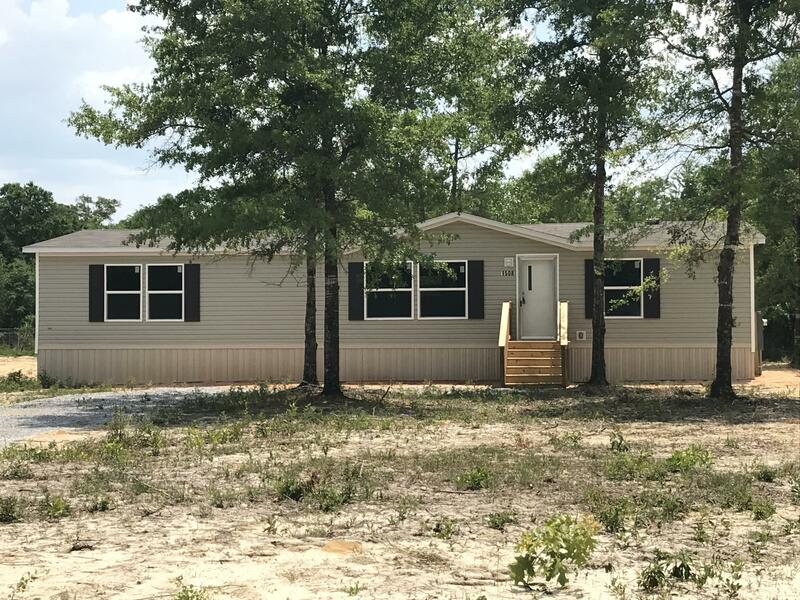 1508 Trotter Way, Baker, MLS# 819146: ERA American Real Estate Northwest Florida Real Estate Agent Property For Sale, Schedule a Showing, Call Brandon Jordan of ERA American Real Estate Today! This home qualifies for the USDA 0 down loan. 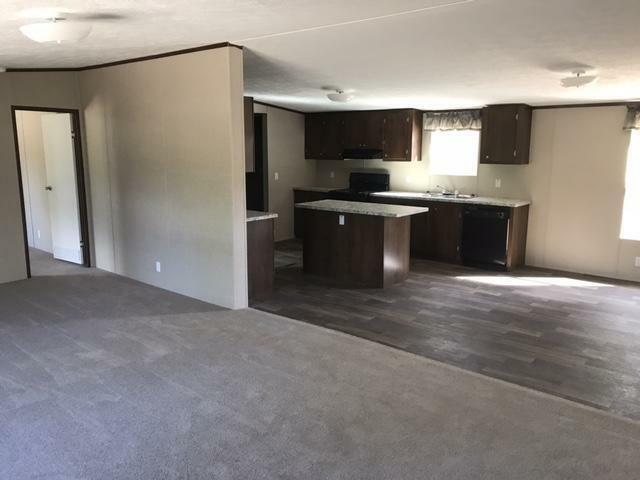 This a brand new manufactured home sitting on a 1/2 acre lot. This home has an open spacious floor plan, walk in closets, and a separate utility room. Plenty of cabinets and a kitchen island. The property has a nice country setting. Close to Ft. Walton and Destin this is perfect for a family moving into the area. Several lenders offering easy online applications for financing. The home is approved for FHA financing. Square footage and room dimensions to be verified. Photos with furniture are from a like model from another home. Limited availability act now. This listing provided courtesy of Destin Luxury Real Estate and Rentals. This information was last updated on 4/18/2019 10:00:18 PM.